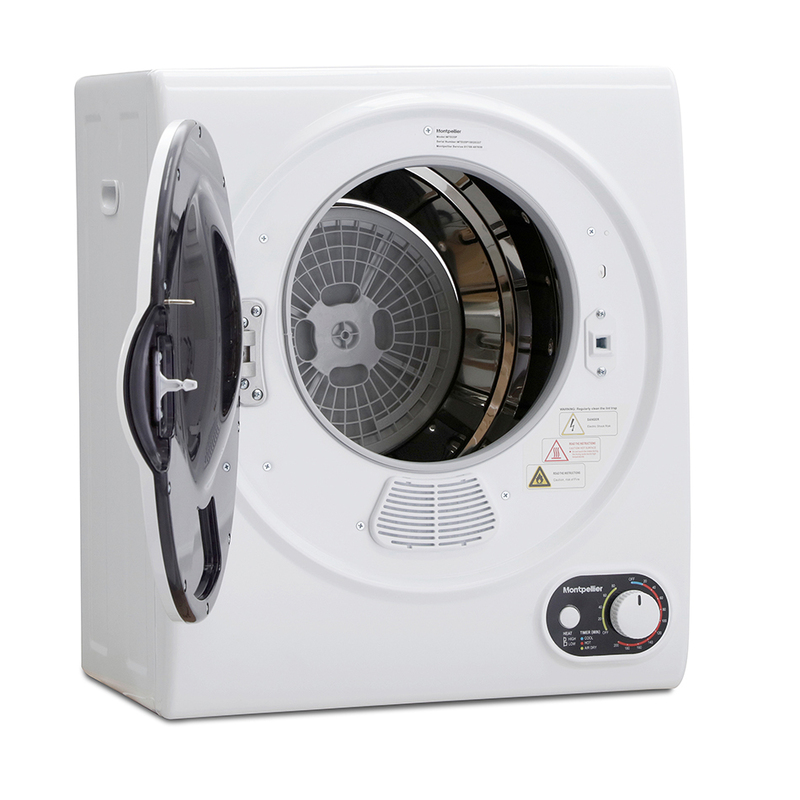 With a 2.5kg Load capacity and single direction drum its perfect to dry those emergency items. 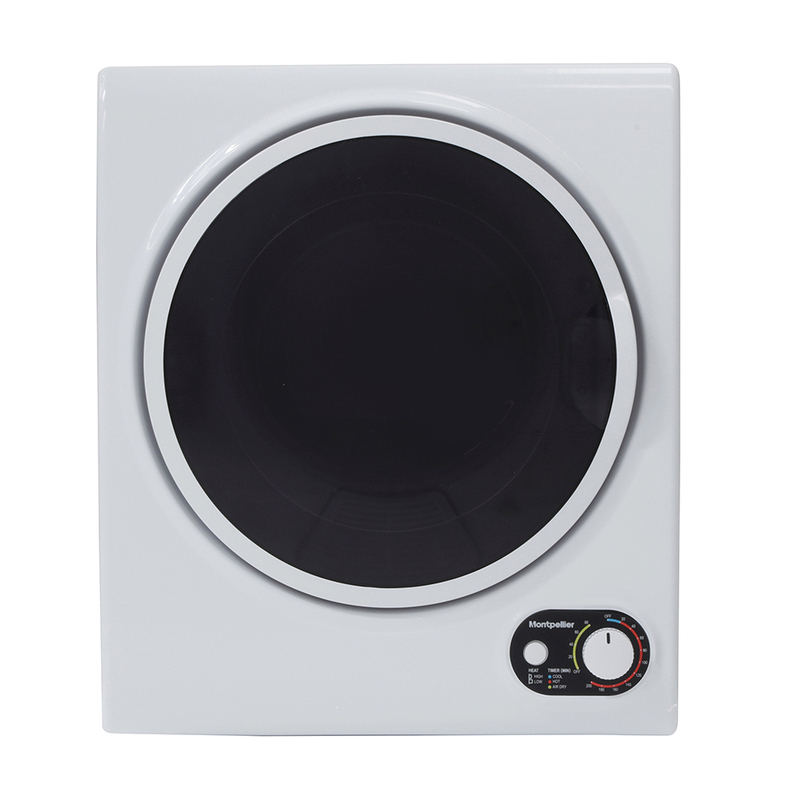 Tumble dryers are an essential for the Great British Autumn/Winter seasons. 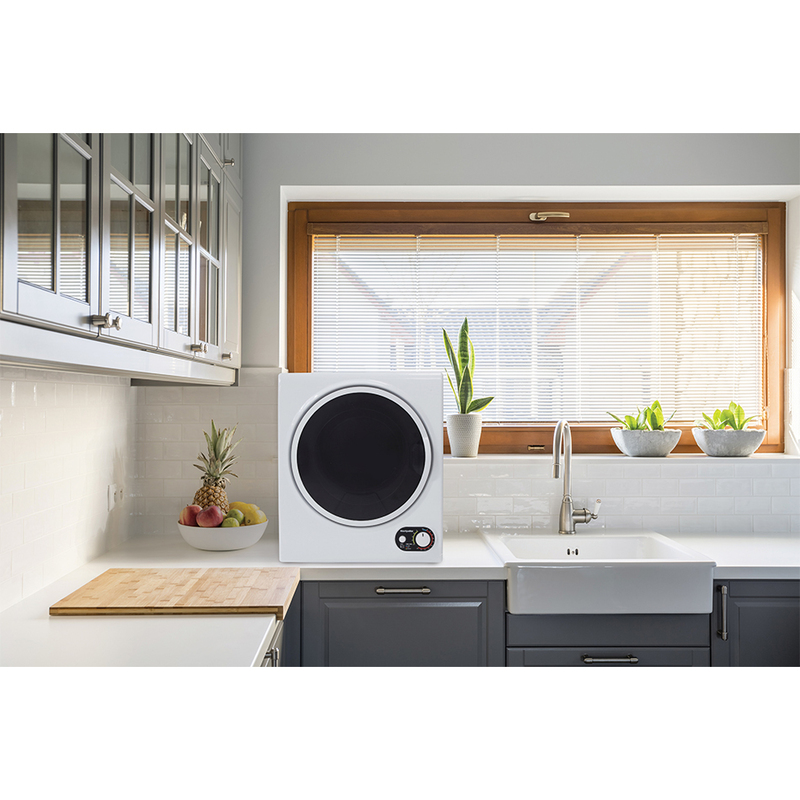 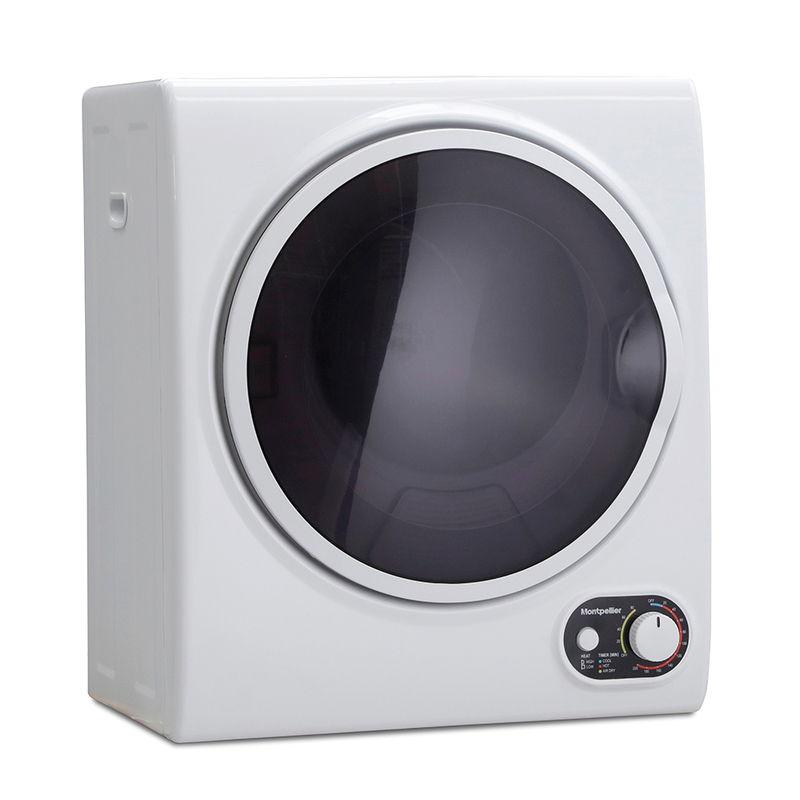 This compact freestanding vented tumble dryer, although tiny, packs quite a punch. 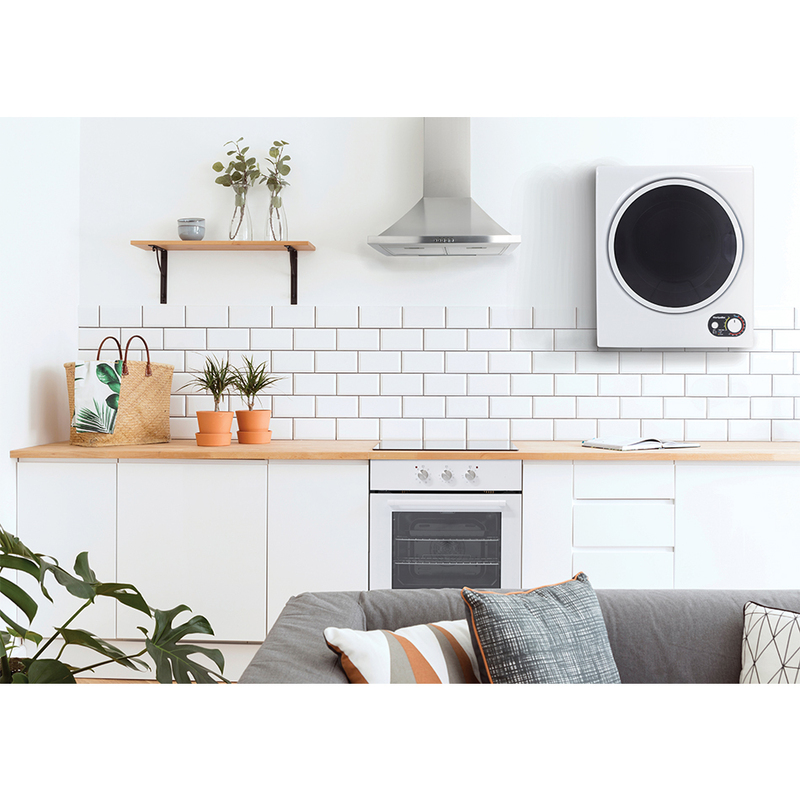 If you thought you didn’t have space for a tumble dryer, think again. 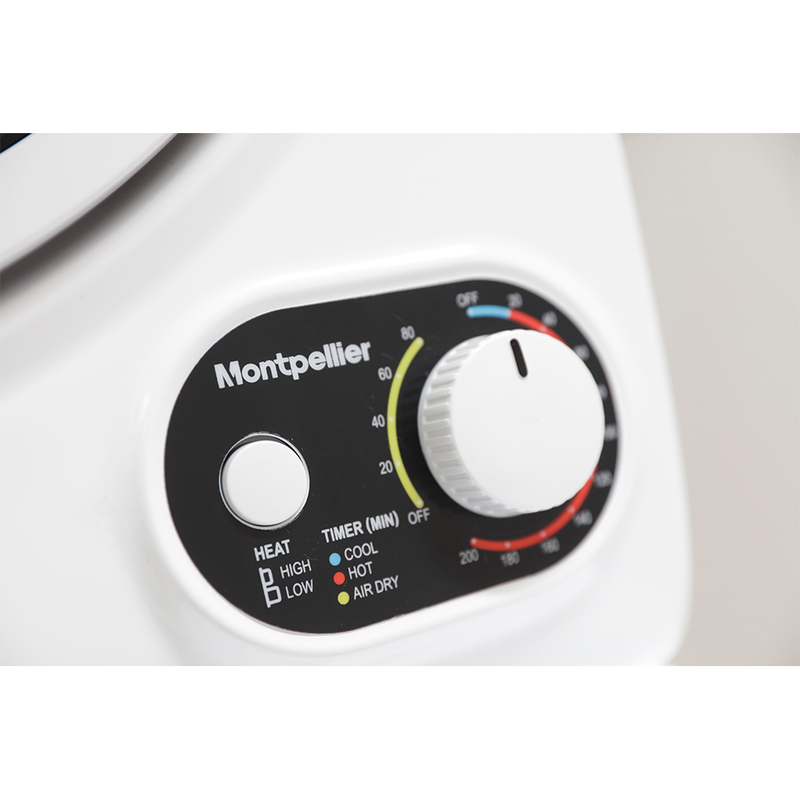 The Montpellier Compact Tumble Dryer is perfect for when space in the home is at a premium. 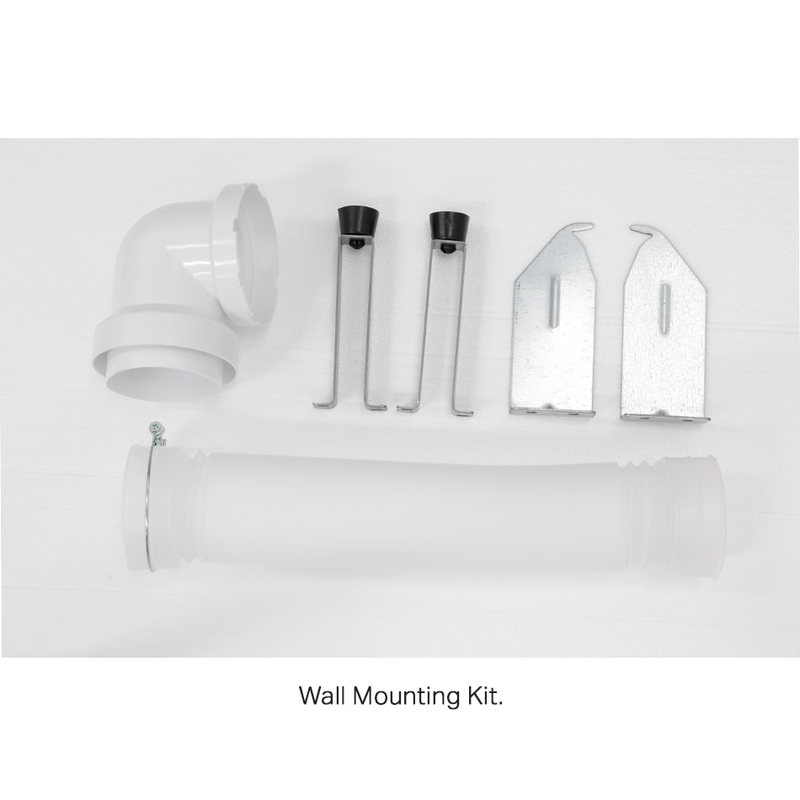 Place it on a worktop, on the floor or it can even be mounted on a wall. 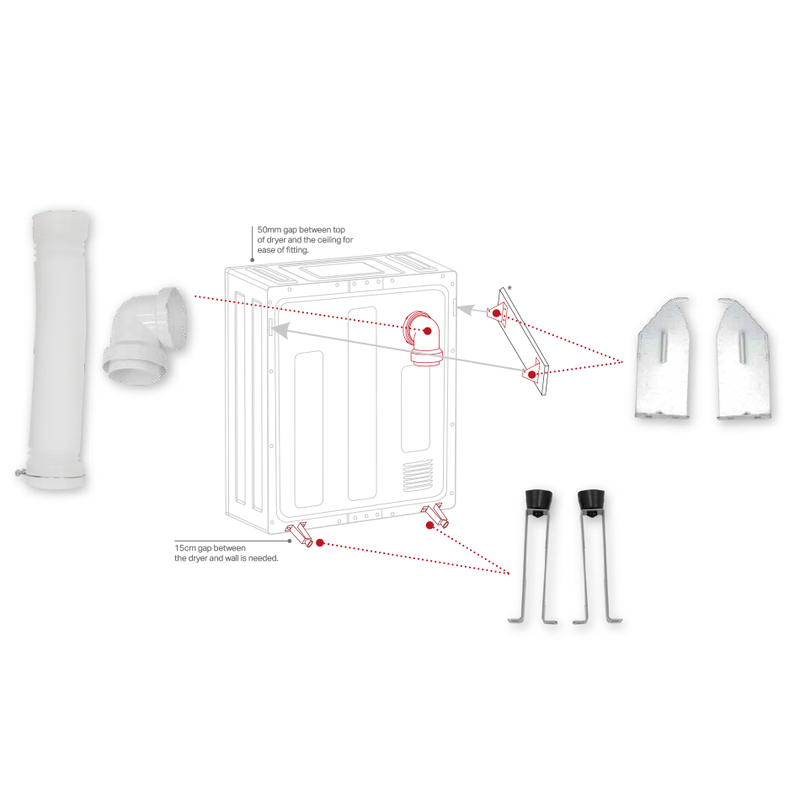 Although small, it has a load capacity of 2.5kg, a door lock for safety, 2 heat settings and 5 drying programmes (Hot, Cool, Anti-Wrinkle, Air-Dry).